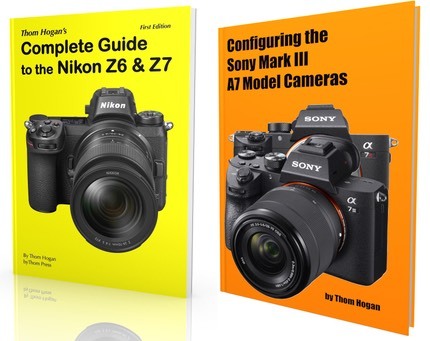 Zeiss officially announced the 50mm Touit macro lens for Sony E-mount (shown at right) and Fujifilm X-mount systems. 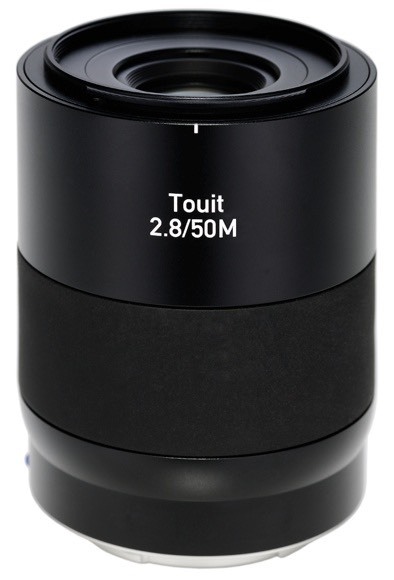 This lens will perform 1:1 macro (life-size) work, and is the third in Zeiss' Touit lineup of lenses. The Fujifilm version of the lens comes with an aperture ring. The lens is US$999.